summer media arts program - Tillio D.
my design needed some tweaking though i got it to print. I think this class was pretty cool. i think that if we spent more time designing we could get cooler and more intricate designs. i would have spent more time designing a better object to print. i think advise i would give people who are taking this class would be to spend the extra bit of effort to make something amazing. i think i want to use a different design because the tree would use lots of supports and would be hard to make. I tried sketch up but it didn't work as well as I hoped. 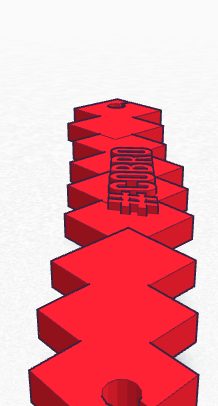 Then I switched to Tinker-cad and it worked much better for this project. 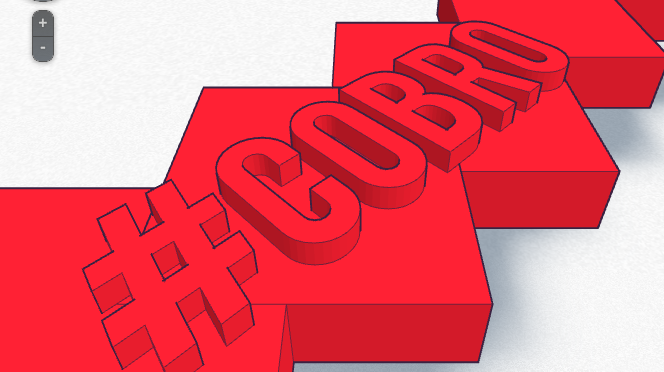 First I used a rectangle tool to form the body of the CoBro. Next I needed to straighten the body so I clumped them all into 1 object. Next I added the text the the body. then i added the holes to keep the earbuds and plug in place, to do this I added cylinder and a rectangle anti shapes which will create holes in the shape. Lastly i added the clip on the bottom so you can clip it to your pocket/shirt/bag. This was my sketch for repurposing a binder clip. 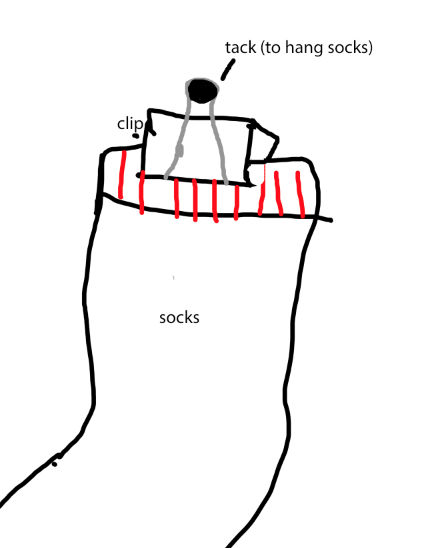 we made a clip for socks in the wash. it is designed to save energy by not needing to dry with the dryer, instead you can hang them. it also helps you keep all your socks and not lose any in the dryer. 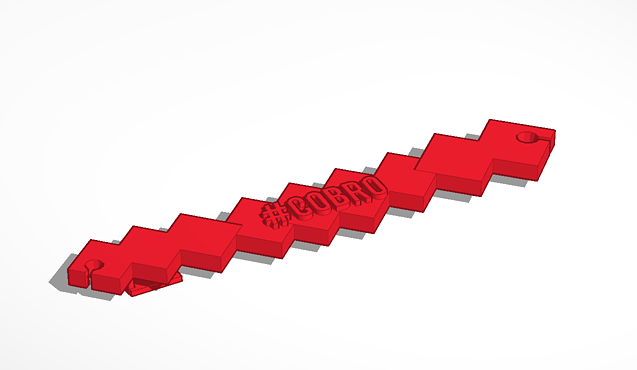 Task 2: I want to create the tree holder, our invention, in a 3D printer. My favorite part was when I did my sales pitch for the tree holder. I want to keep working on the tree holder tomorrow. ﻿My name is﻿ Tillio I am 13 and I go to Nichols. I like to edit my photography on the computer.